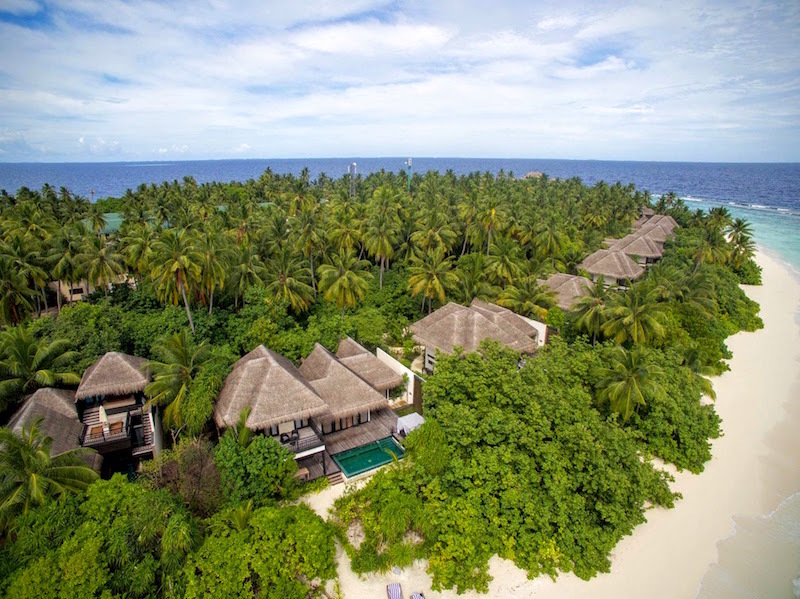 The Outrigger Konotta Maldives Resort has won “Luxury Contemporary Resort of the Year,” announced by The Luxury Travel Guide Global Awards 2015. Outrigger opened the newly acquired resort on 1 August after an extensive refurbishment. 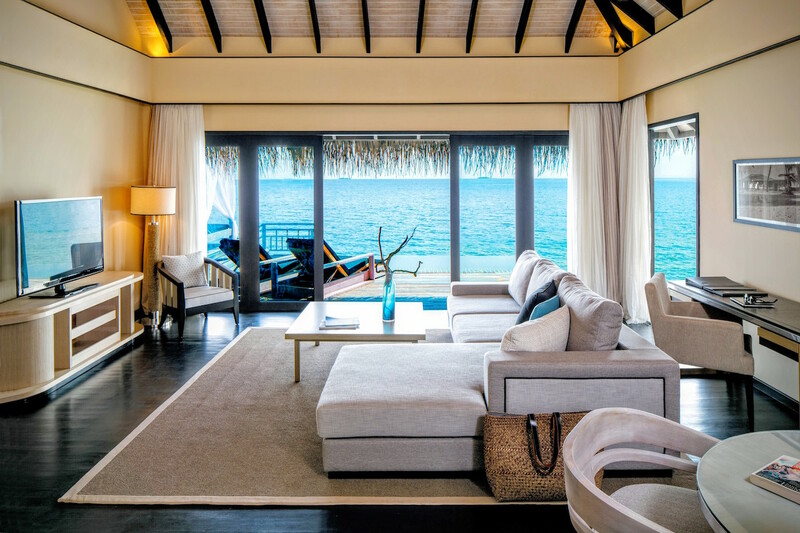 Surrounded by turquoise waters and a pristine coral reef and beach, the property features 53 garden and overwater pool villas comprising the largest average villa sizes in the Maldives. The private island of Konotta is located 211 miles (340 kilometers) to the south of Malé and conveniently accessible via a 55-minute flight from Malé to Kaadedhdhoo Airport followed by a scenic 30-minute journey on a luxurious private speedboat.